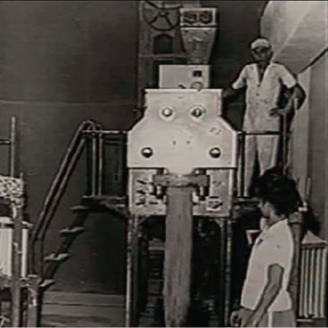 The Pepita wafer arrived this year, our first product produced on an industrial scale.And would you like to have experienced the great success at theFortaleza Factory in the 50s? For over 60 years, Fortaleza brand has changed,always trying to remain modern and current. 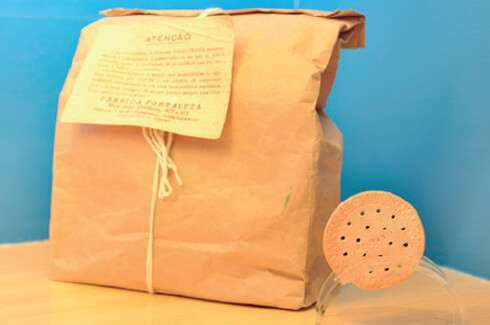 Our mascot “Fortinho,” created to adorn product packaging at Fortaleza, wascreated in 1962. 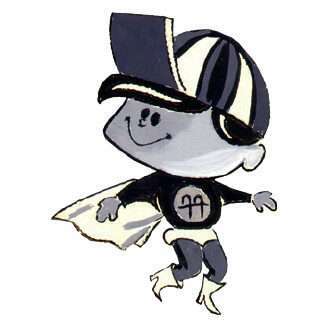 This new children`s pal was the result of a promotionalmarketing strategy and became the star of TV commercials of the time,acquiring multiple superpowers by consuming our cookies. 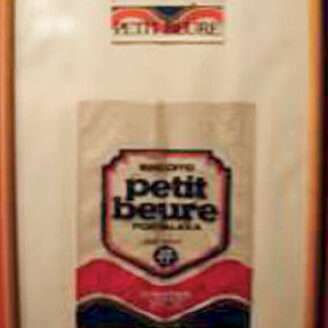 It was the year of release of the butter cookie, Petit Beure! 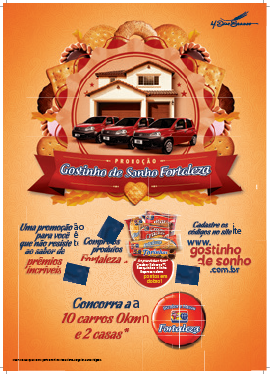 The FortalezaFactory already occupied half a block and was launching the popular productline, starting distribution to the interior of Ceará with a fleet of three trucks. 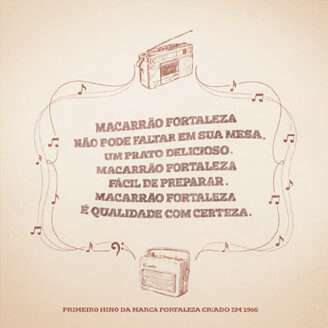 “A tarantela” the first anthem of the Fortaleza brand, was created this year. 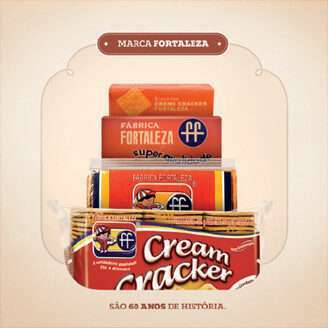 In this year the Fortaleza plant became the third leading noodle factory in thecountry, also with the capability to export Cream Cracker to other regions. Atthe same time, Mr. Ivens Dias Branco took over the leadership of the company. 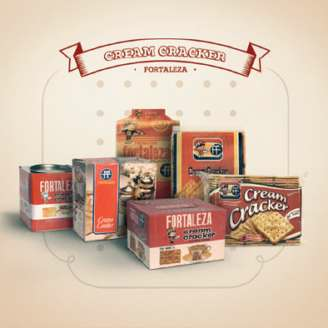 A new product line with the Fortaleza brand, packed in special containers,reached the market, and was the first to be distributed in other states. What began as a bakery is now the largest manufacturer of cookies and pastaproducts in Latin America. 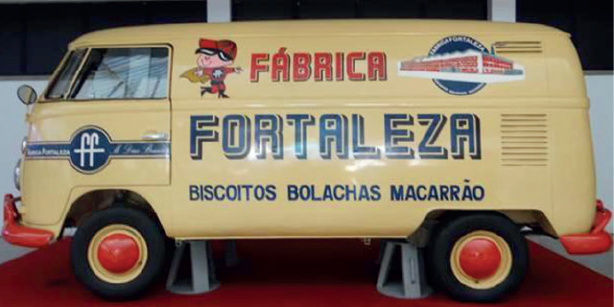 At that time, the Fortaleza factory already had nearly450 employees and a fleet of 48 vehicles marked with the brand and Fortinho mascot! 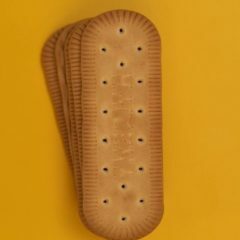 This was the year the Maria and Cream Cracker biscuits began to thrive. 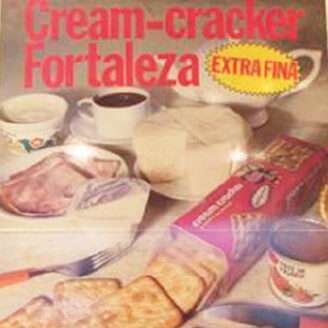 The Cream Cracker, flagship of the Fortaleza brand, took the original Englishspelling “Cream Cracker” for its name. 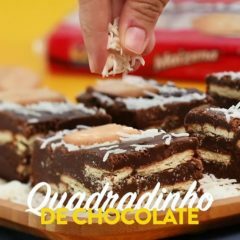 This happened because that year, adirector of the Baker Perkins was at the Fortaleza Factory and insisted that thisproduct could be exported to any world market with complete assurance, evento the most demanding ones, because it adhered to the international standard. The Fortaleza Factory moved its industrial and commercial complex to Km 18 ofBR-116, in the city of Eusébio, Ceará. With the project planned and executed inLondon for a specialized office, the new headquarters has come to occupy aindustrial area of ​​28,000 m². 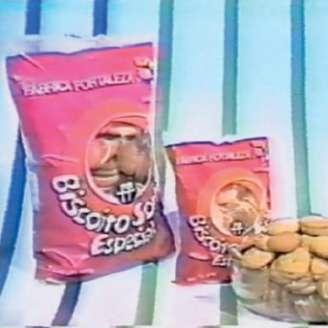 Who remembers the Sortidos Especial cookies? The launch was exactly that year. 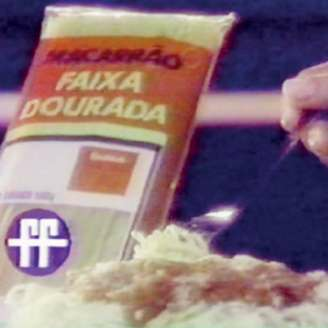 This year, the pasta Faixa Dorada stood out as the great success of Fortalezabrand, with several commercials on the small TV screen. 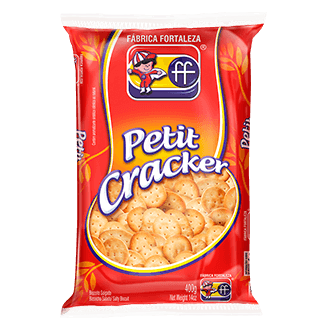 In the late 80s and early 90s, the big success was the “tostadinho a mais” ofCream Cracker, followed by the launch of Petit Crackers. 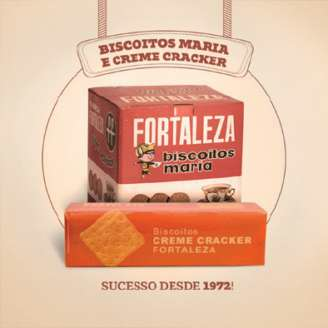 Who here remembersthe “most crispy and tasty” cracker of the Fortaleza brand? The 60 years of the Fortaleza brand marked the beginning of a new phase.More modern, more connected with and, of course, even closer to ourcustomers, and also more newsworthy. 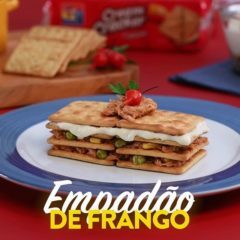 The actress Lilia Cabral was the star of the campaign Promotion Dream Taste,launched this year as a present from Fortaleza brand to all families. Who hereremembers this? This year, Antônio Fagundes became the star of the marketing campaignrecapitulating the 60-year history of the Fortaleza brand. 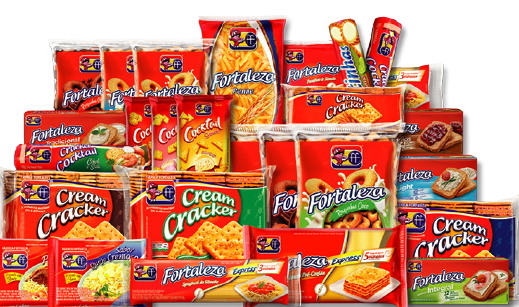 The family of Fortaleza products became more complete with the latest product releases. This was the year Fortaleza expanded its selection, entering the Torradas market, bringing modernization and innovation to the brand. In 2016, during a family gatherings, Fortaleza used the opportunity to introduce the newest sweet heart in the house: the new Toast. 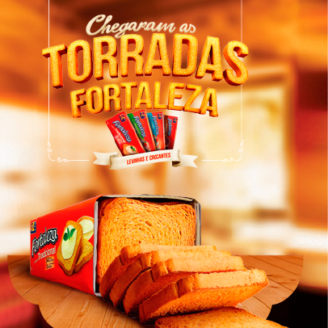 The Fortaleza Toast campaign shows Fortaleza’s way of spending every moment with the family: with flavor and lightness. Another important campaign that year was the “Experience” campaign, which took value in the presence of modern women at home. Independent, practical and with a lot of flexibility and balance; their experience with the Fortaleza’s tradition makes any recipe the perfect recipe. As far as mothers are concerned, only the best products are allowed so, crackers must be well roasted. The toast? Crunchy. The dough? Light. So in 2017, relying on all this dedication and care Fortaleza launched the “Mother” campaign. 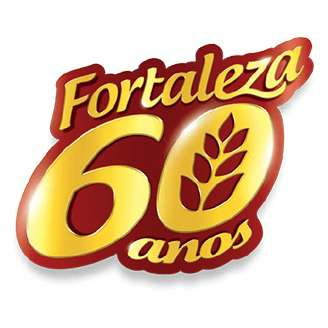 To celebrate its 65th brand anniversary, Fortaleza prepared a year full of attractions without letting go of tradition. It launched two new packaging solutions this year: they are even prettier and modern, with the same taste. 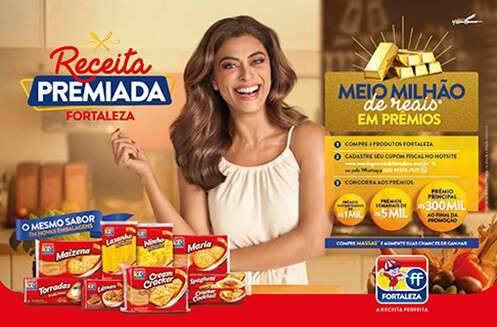 And to make the celebration more special, Fortaleza launched the Awarded Recipe initiative, hosted by Juliana Paes. That’s quite fancy, isn’t it?